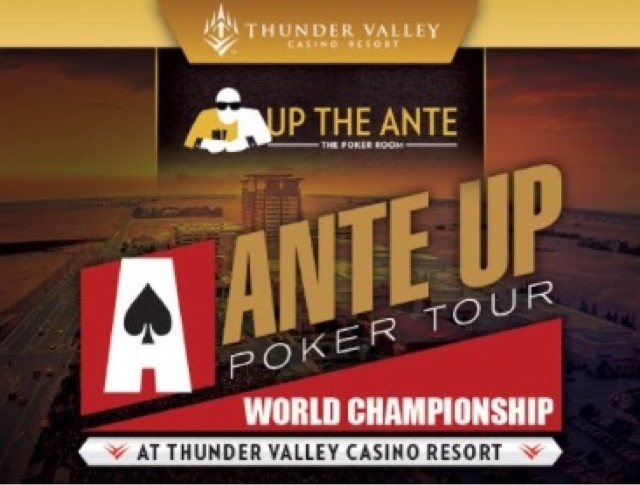 Registration has closed on the second and final starting flight in the 2017 Ante Up World Championship and the board shows a record-setting total of 342 $1,650 entries. This is the largest single-day $1650 flight in the history of TVPokerRoom. 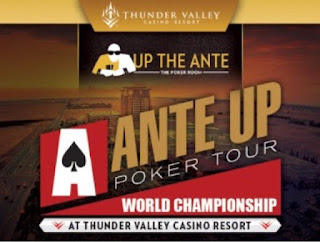 Combine this with the 147 from Friday's Day 1A and the 2-day total is 489 entries, creating a prize pool of $715,407. There was a $500,000 guarantee on the World Championship, and today's flight by itself hit $500,000 in entries. The full PayTable is coming shortly.